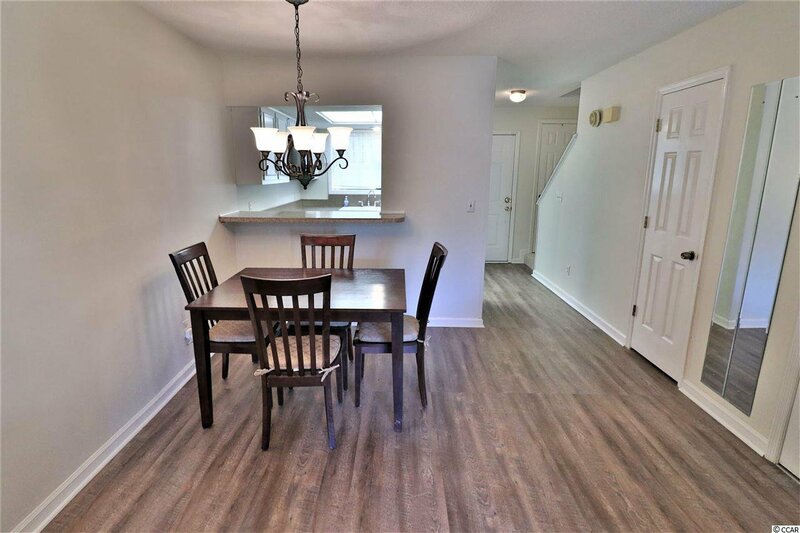 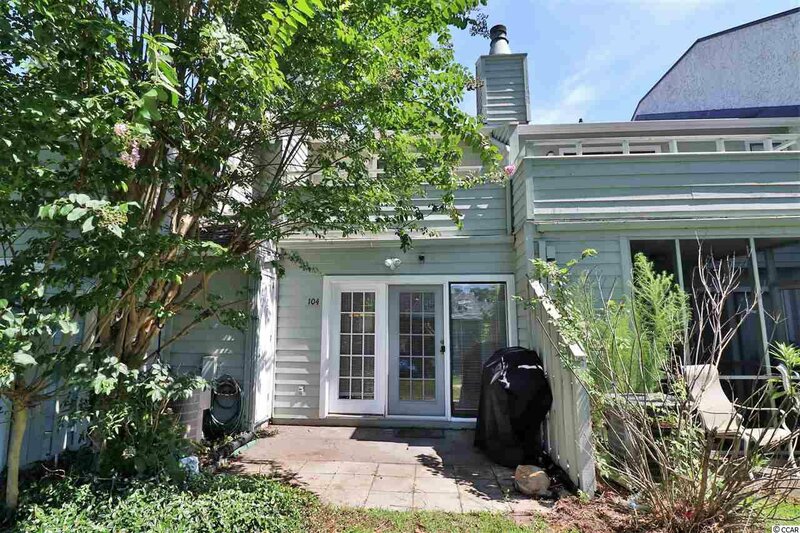 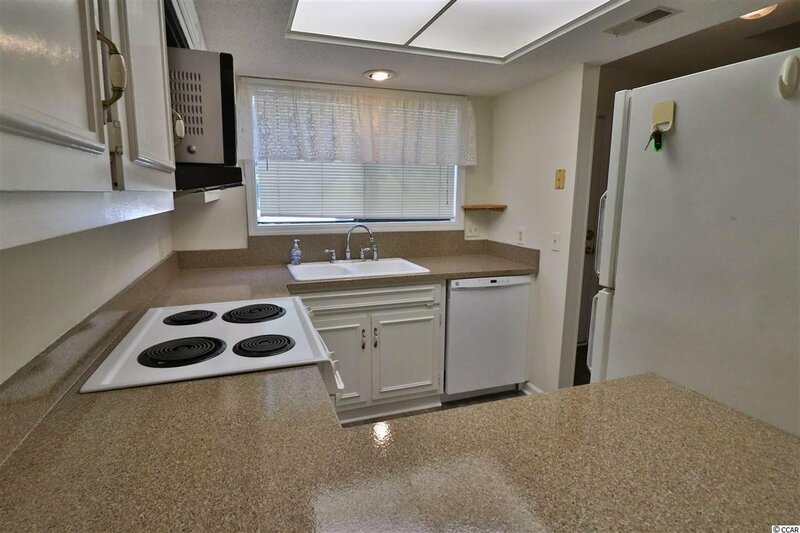 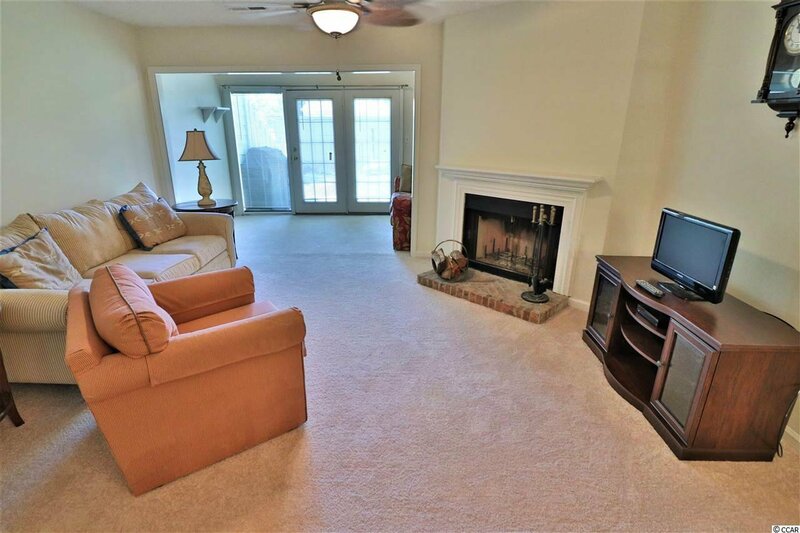 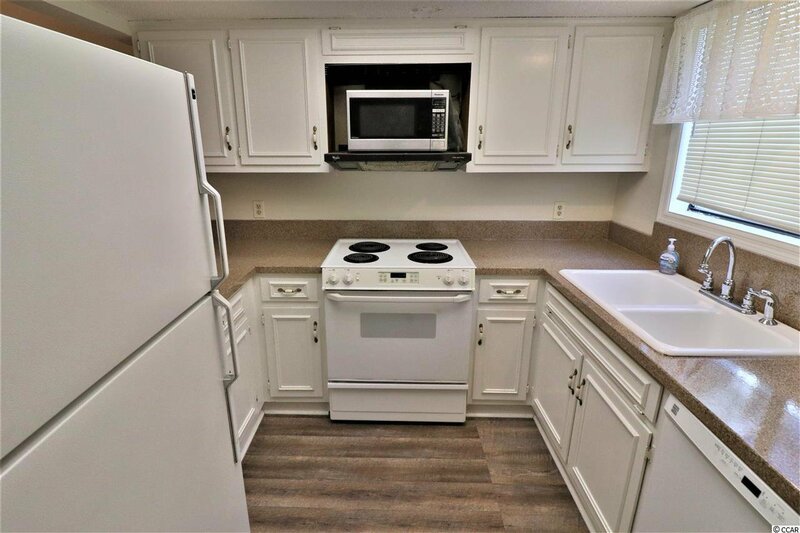 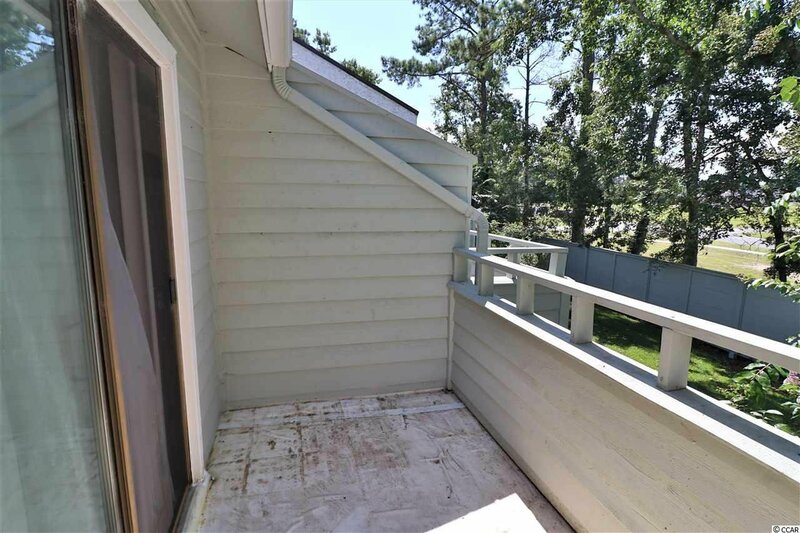 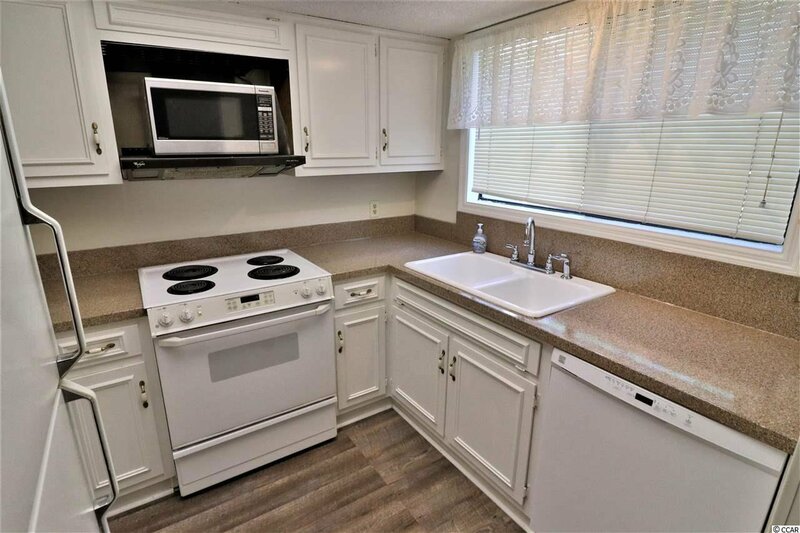 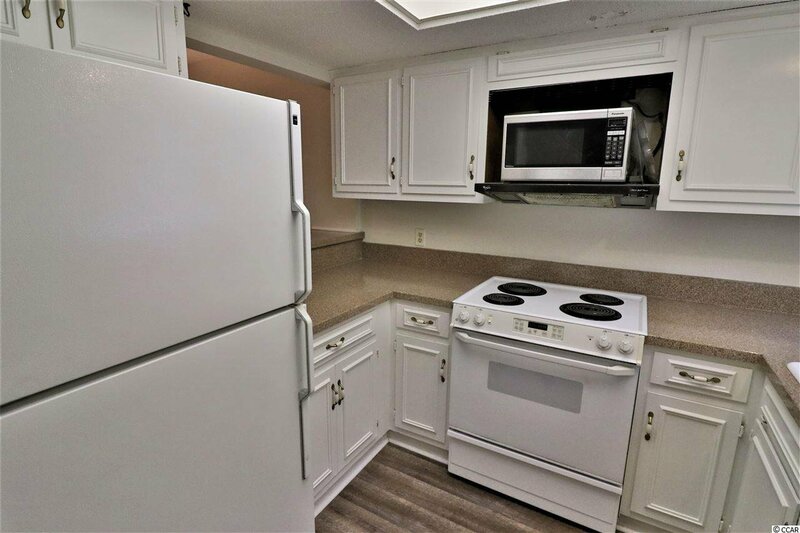 This 2-bedroom, 1.5-bath Shadow Moss townhome unit features laminate flooring and a private rear patio along with a rear balcony accessible from one of the bedrooms. 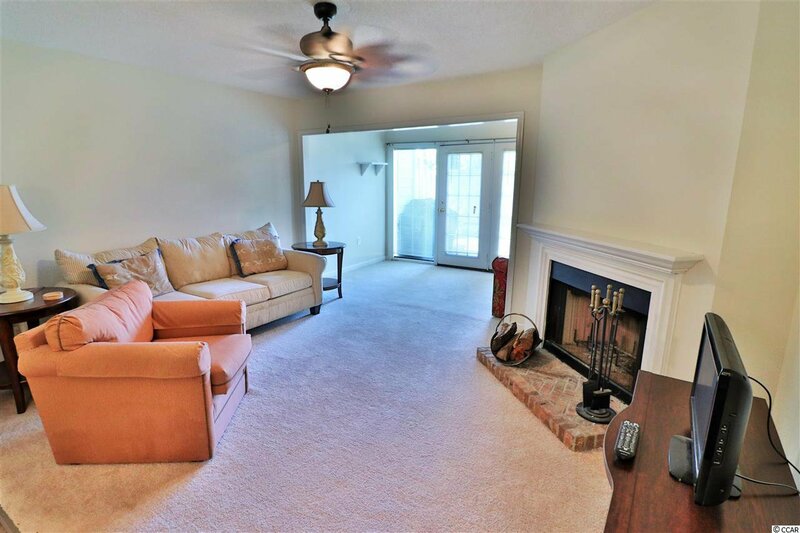 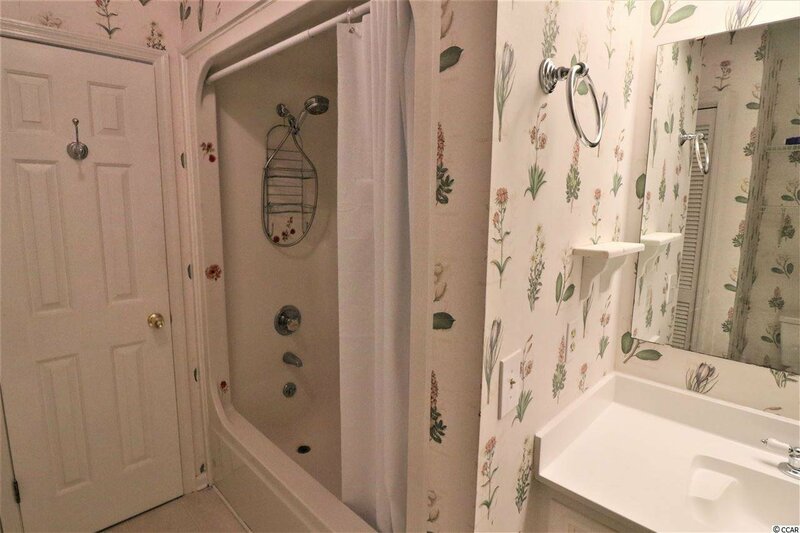 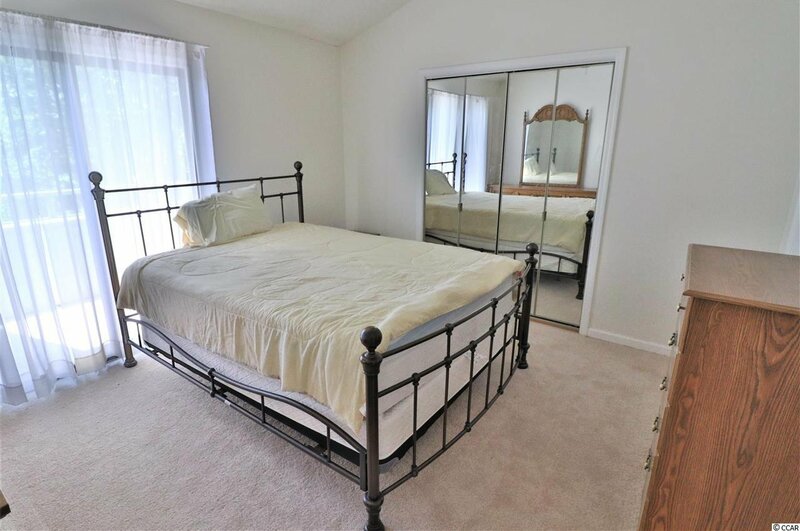 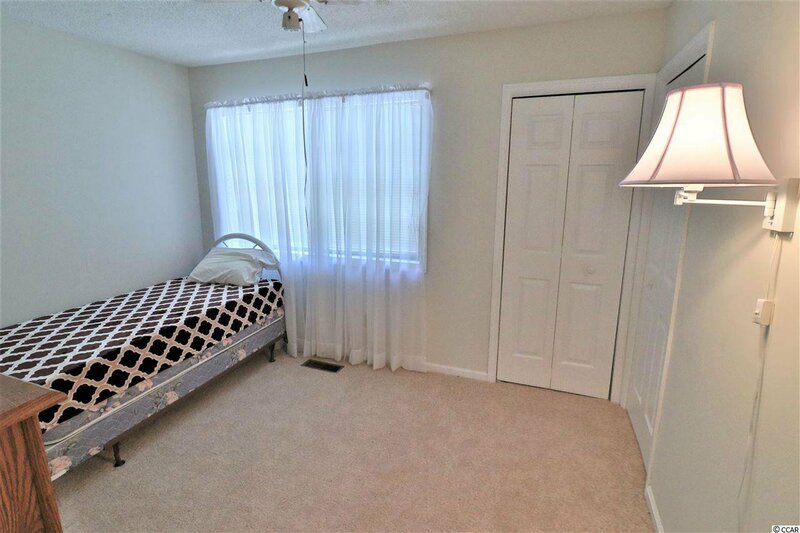 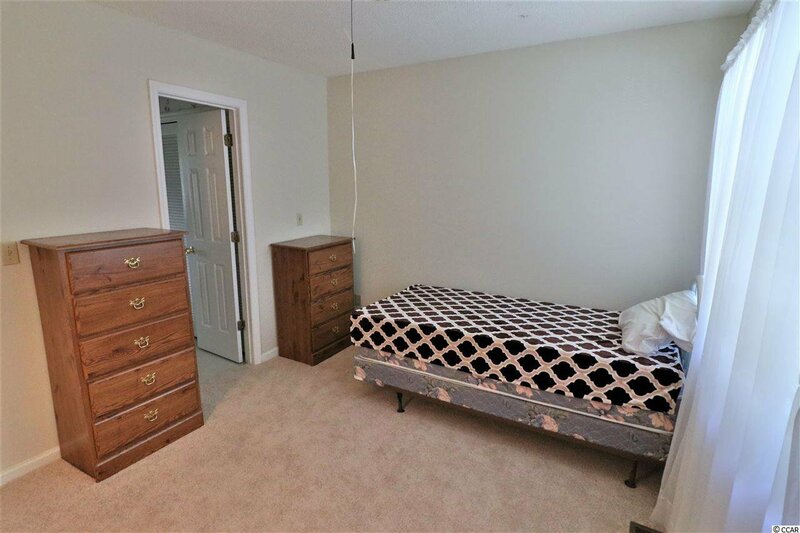 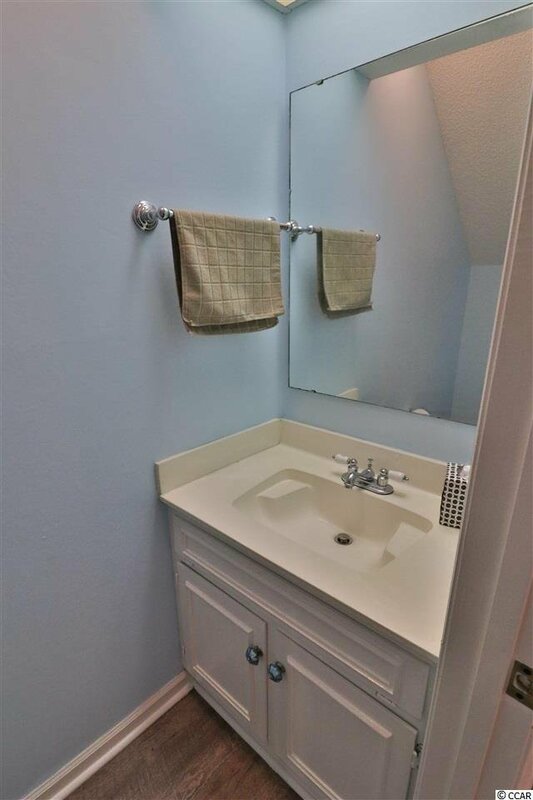 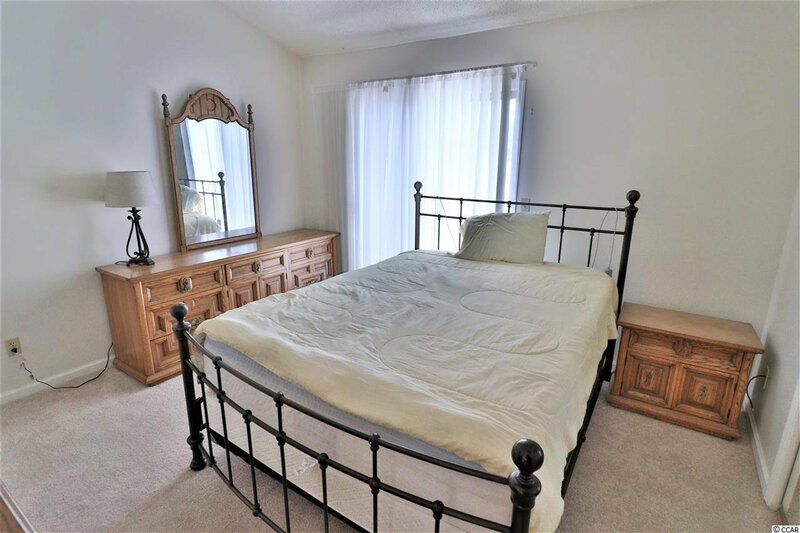 The two bedrooms upstairs have plenty of closet space and share a full bath, while the first level is home to the kitchen, living area, and sunroom along with a half-bath for convenience. 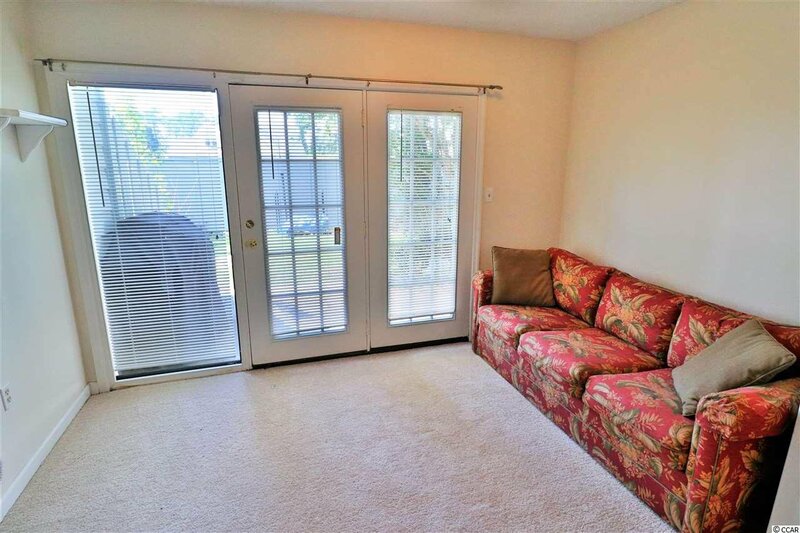 There’s even a patio out front encircled by a wall for privacy. 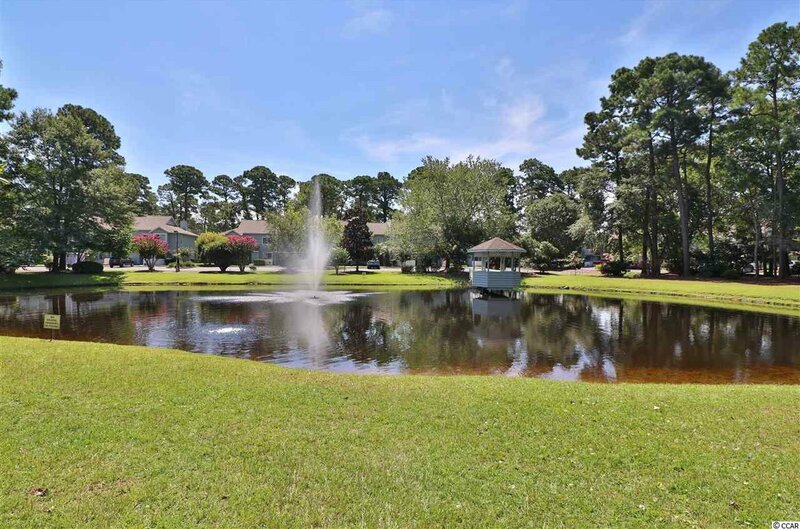 Community amenities include a pond with a fountain and gazebo along with a clubhouse, swimming pool and hottub. 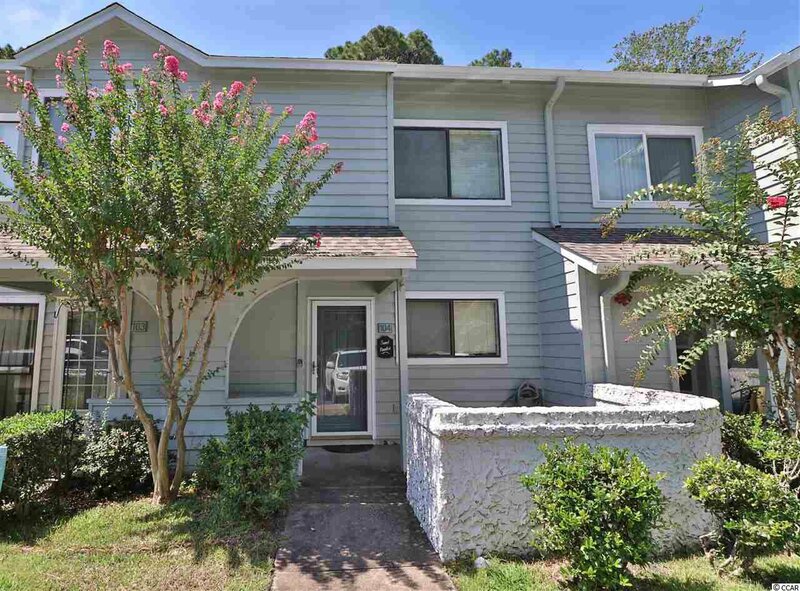 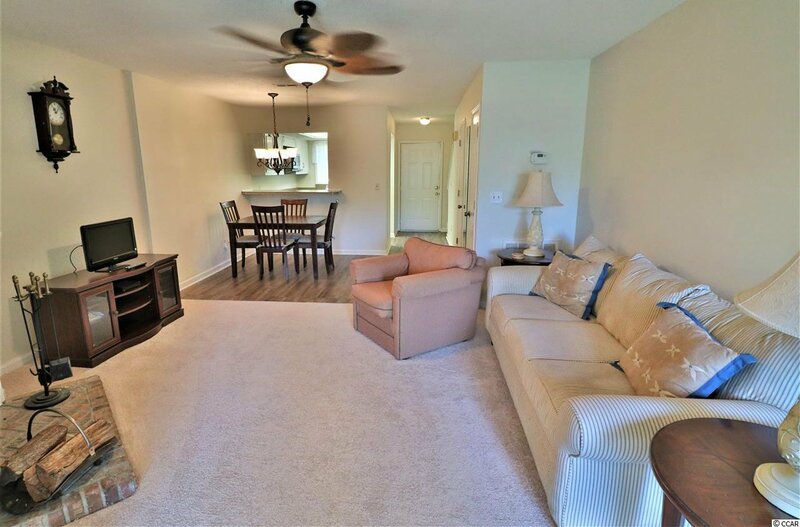 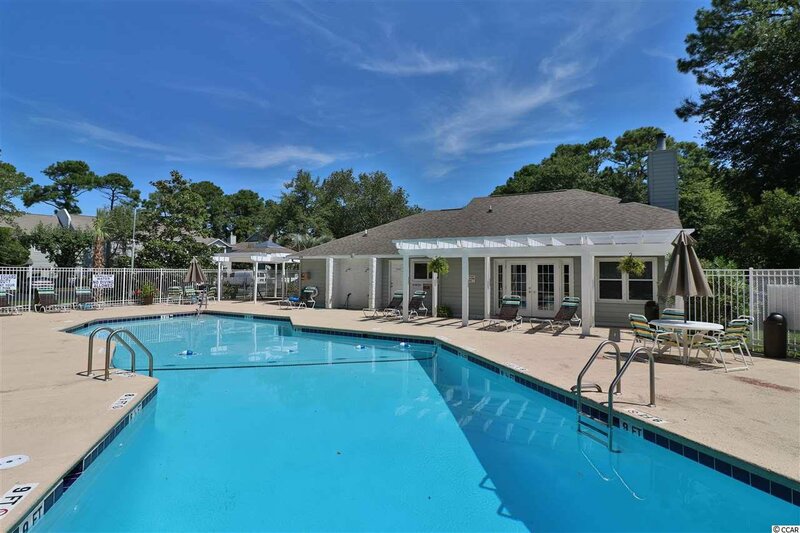 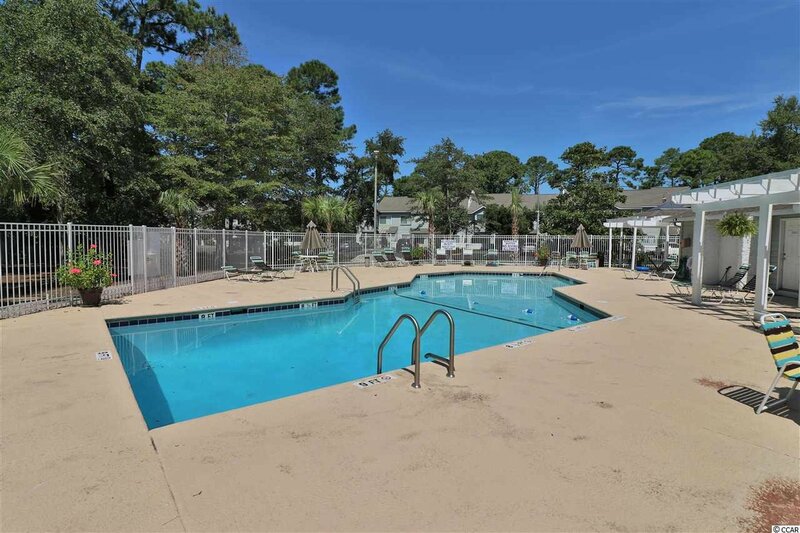 Shadow Moss is located in the Tilghman area of North Myrtle Beach just off of Highway 17 next to the Coastal North Town Center shopping plaza that features restaurants, groceries, shopping and minutes away from Cherry Grove Beach. 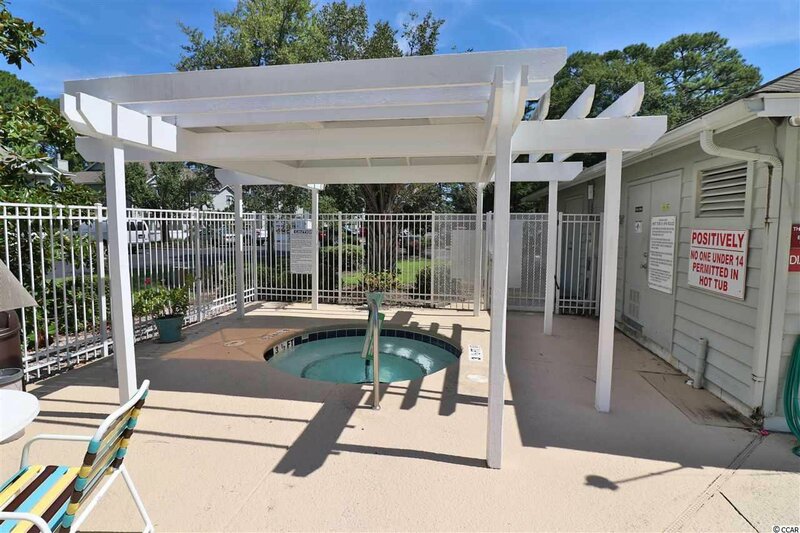 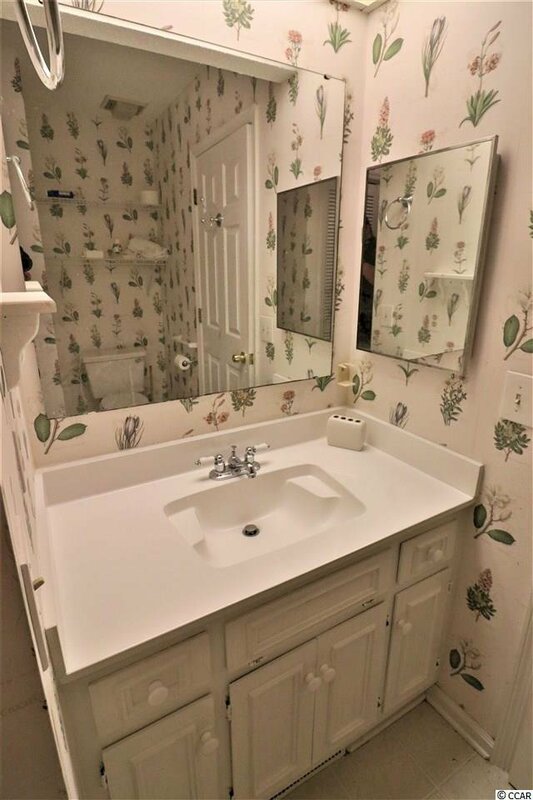 Don’t miss your chance at this one; book a showing now! 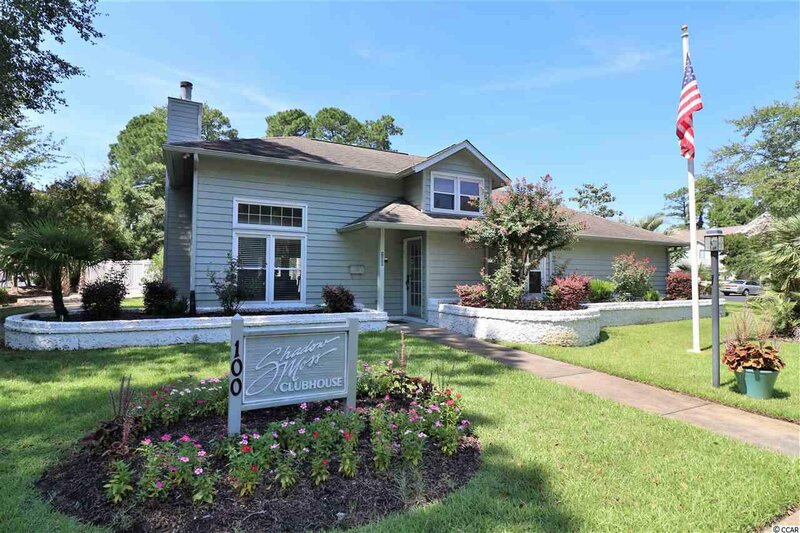 Listing courtesy of Sloan Realty Group , Blake Sloan. 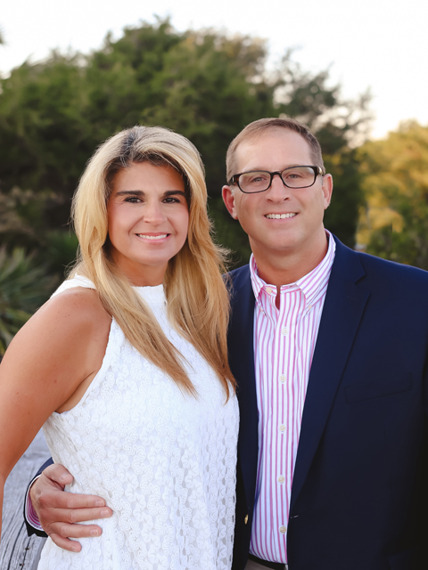 Selling Office: Coastal Life Properties , Tracie Ross.